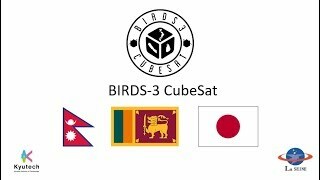 Uploaded BIRDS-3 members introduction video. This video was made by Tharindu for 3rd BIRDS International Workshop in Mongolia. © 2018 BIRDS 3 PROJECT.